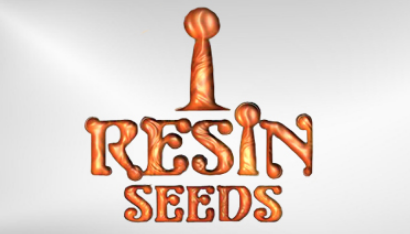 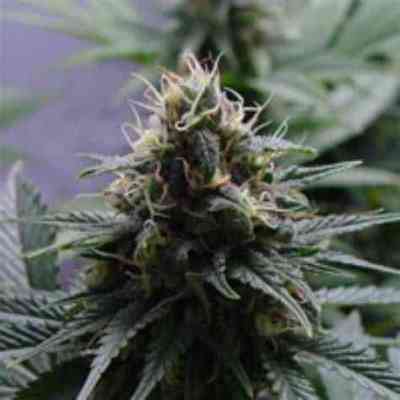 Resin Seeds are the founders of the CBD movement, with CBD queen Cannatonic, which began a worldwide quest for the ultimate medicinal strains. 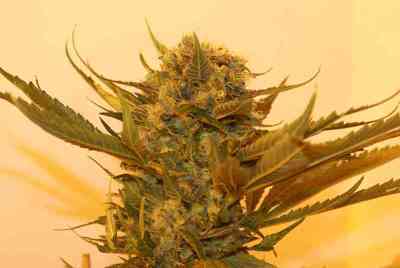 To date, only the collaboration with CBD Crew has produced cannabis plants of equal pharmacological value. 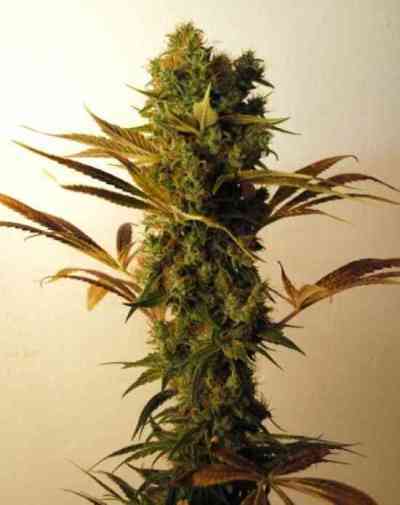 The team takes pride in knowing that thousands of people across the globe have benefited mightily from the unique healing abilities our specially bred strains offer.